At the Balboa Bay Club in Newport Beach you can have great time like our these two who sealed the deal! They were looking for an Orange county wedding band that could keep the dancing up all night for their guests. 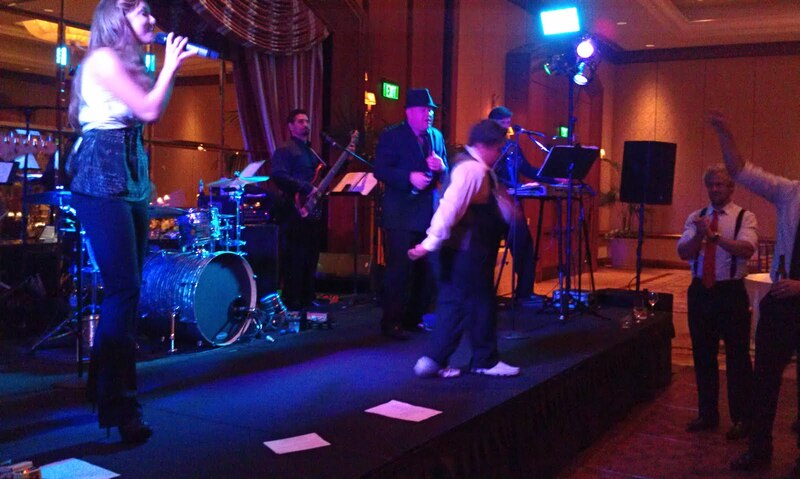 We had the pleasure of sharing the stage with a young man that could really cut a rug! Orange County Weddings are some of the most luxurious events on the coast. And this wedding was no exception! Thanks Mr. & Mrs. Rovirosa for getting married! It was a memorable day for us as well! May you have the best of luck as a new family! 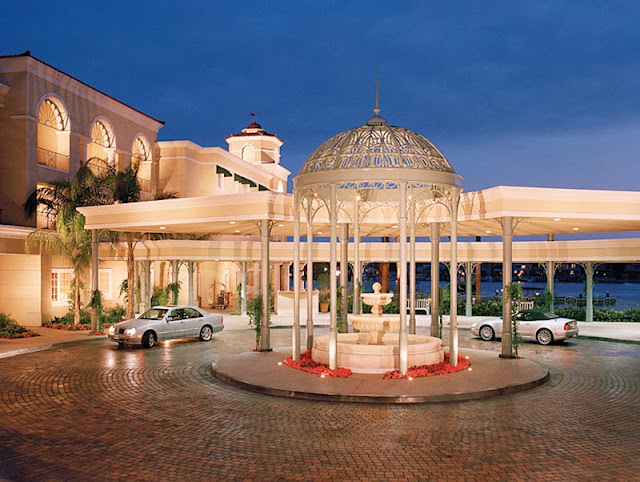 The Balboa Bay Club is located on 15 waterfront acres in the heart of Newport Beach in Orange County CA, halfway between Los Angeles and San Diego, the four-diamond resort property sprawls along the bay like a meandering Mediterranean villa. With a 160-room resort, a private membership club with exclusive amenities, a 17,000-square-foot spa and fitness center, and a collection of short and long-term rental apartments with stunning bay views, The Balboa Bay Club & Resort distinguishes itself as the only full-service waterfront property in Newport Beach.